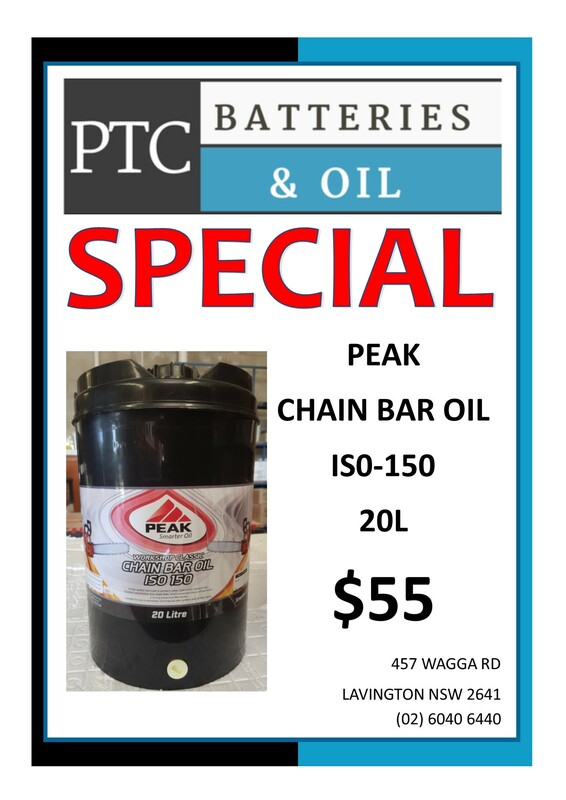 PTC Batteries have access to an extremely large range of forklift traction batteries and accessories. As this is an extremely specialised field we have found the easiest and most convenient way to give you a quote is for you to contact us and we can call to your site to measure up your old batteries etc. and send the information to our traction battery department. They will then reply with a price within a couple of days.